Boston Logan Airport Car Service. 401-375-9392 Affordable Lincoln Town Car. For over 20 years we have driven Rhode Islanders to Boston's Logan Airport. We are very familiar with the fastest way to the airport and know how to get around the airport to be sure you are dropped off or picked up at the correct location. 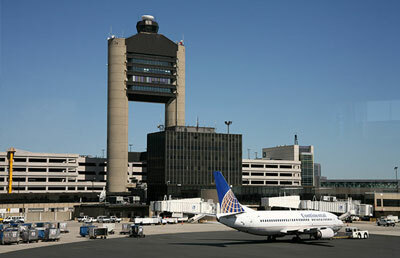 Logan Airport is an International Airport which services over thirty million people a year! The Airport has four terminal A, B, C and E and has 102 gate positions. Forty-five airlines fly in and out of Logan Airport. Because of the large size of the airport it is important to arrive on or before the time your airline recommends you check in. Long ticket and security lines are common. The airport is named after General Edward Lawrence Logan, a military man and a member of the state legislature. The airport has a good safety record with the last airline accident occurring in 1982.